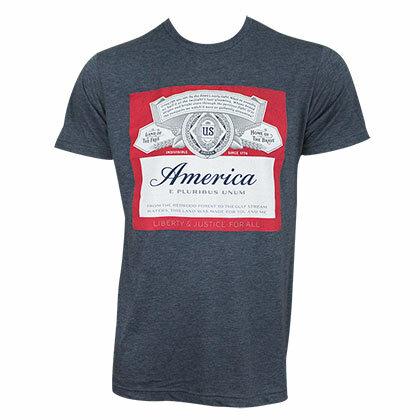 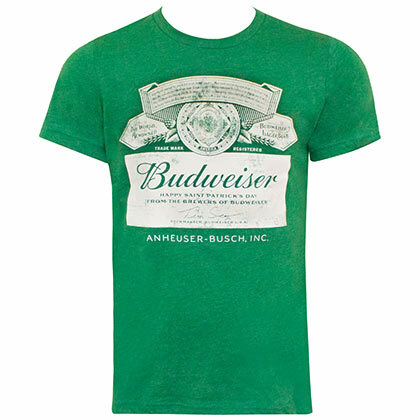 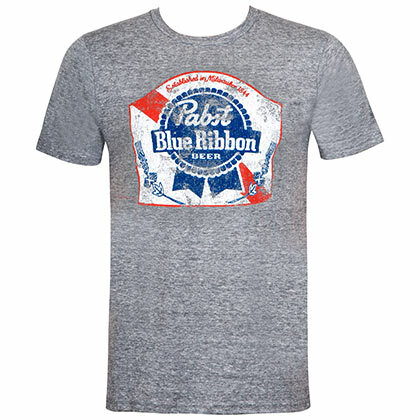 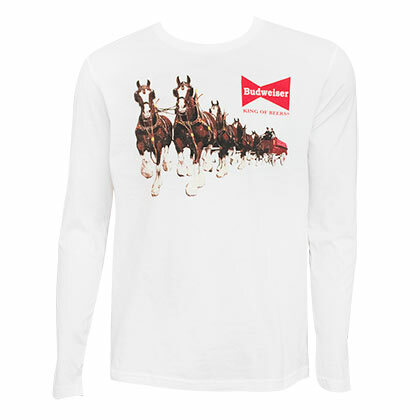 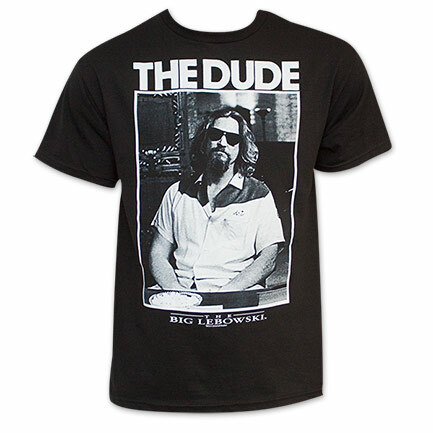 Officially licensed men's Budweiser tee shirt. 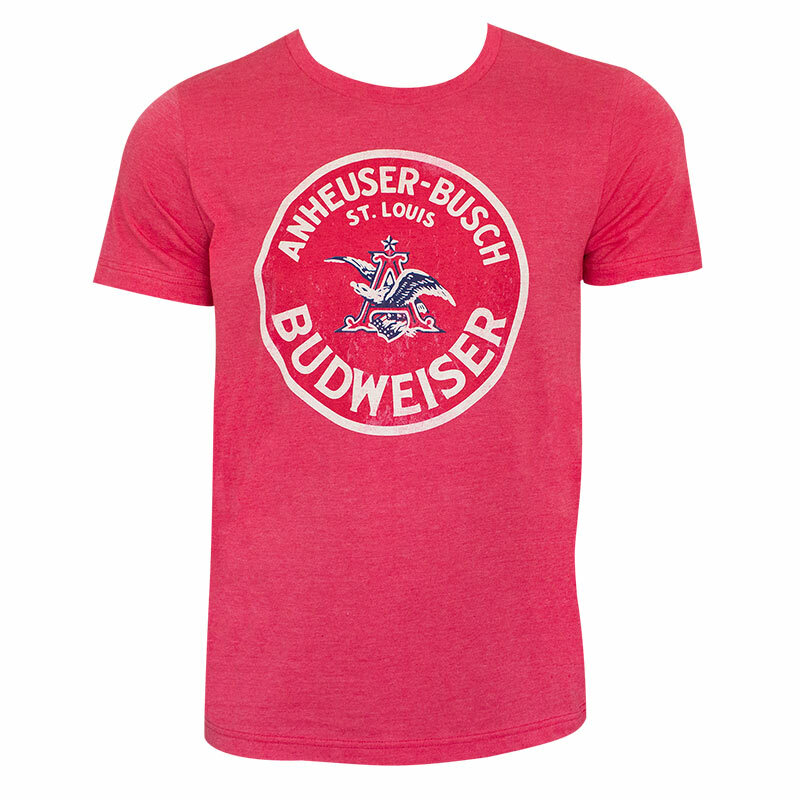 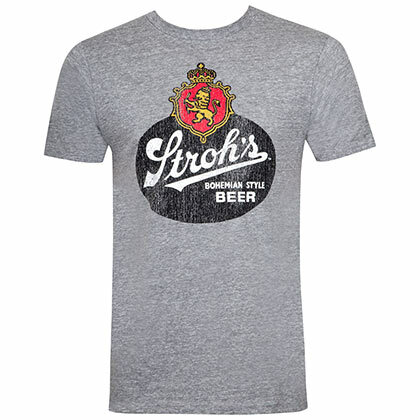 Comes in red and features an “Anheuser-Busch" logo on the front. 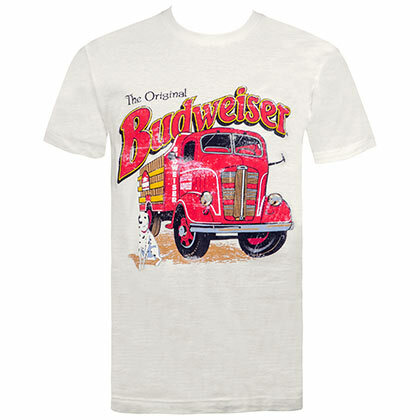 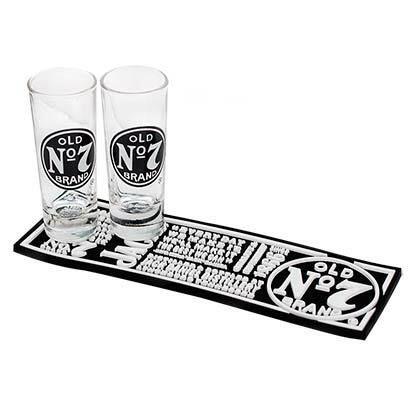 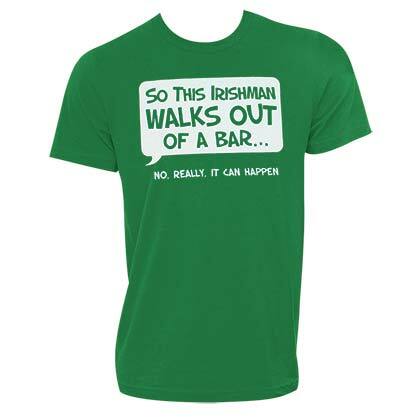 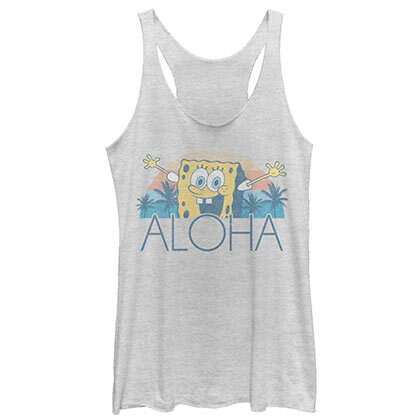 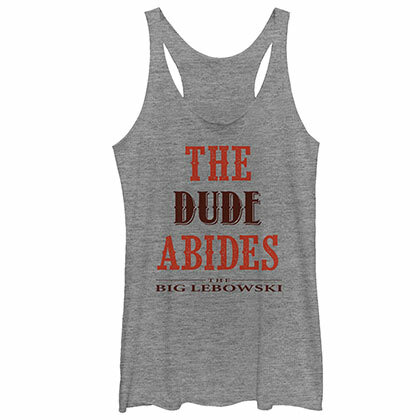 Made from a blend of soft cotton and polyester.